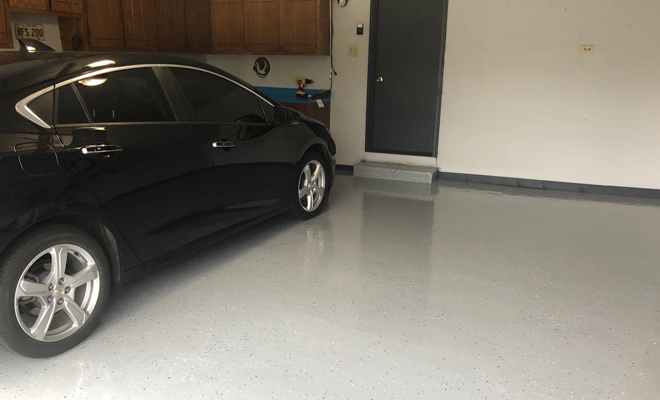 Garage Flooring LLC sells a variety of garage floor coatings, garage floor mats and garage floor tiles that will keep oil from soaking into your garage floor. 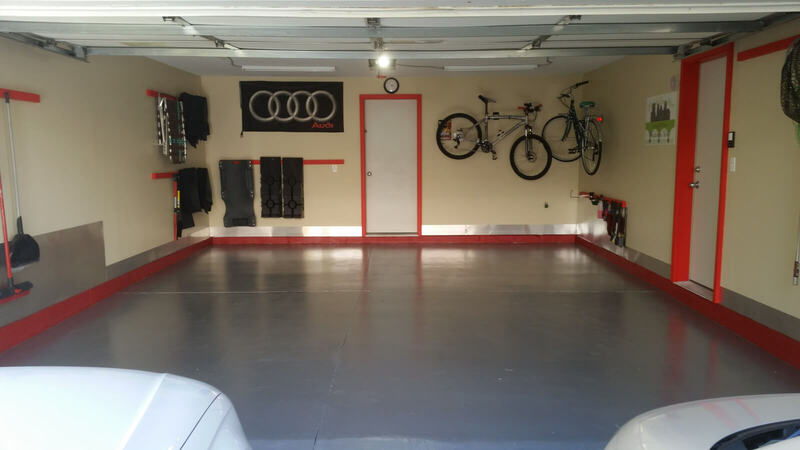 But many of our customers are not looking for a high end garage floor coating or covering. They simply want to keep the oil leaks from their daughter’s first car from destroying their garage and leaving oil stains in their driveway. 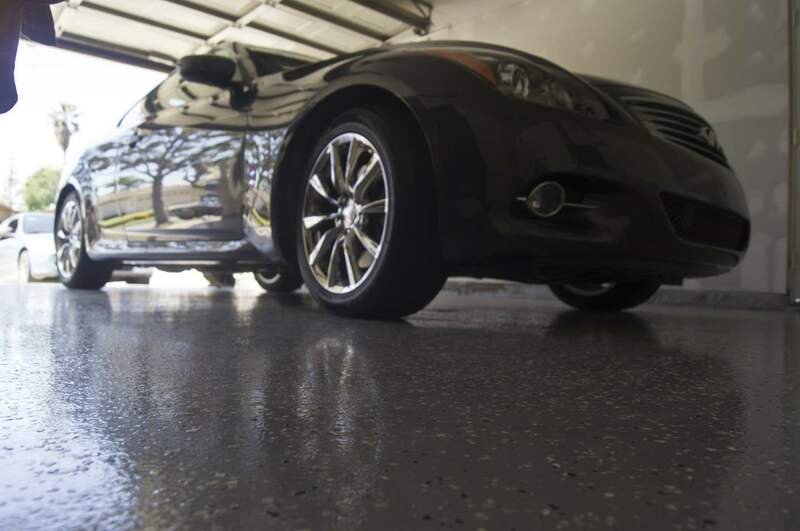 So, how do you simply keep oil Stains off of Concrete surface such as garage floors and driveways? 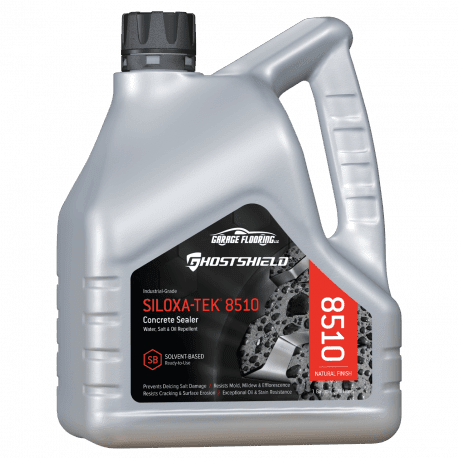 You could hire a really good mechanic or you could use products designed specifically to combat automotive fluids. 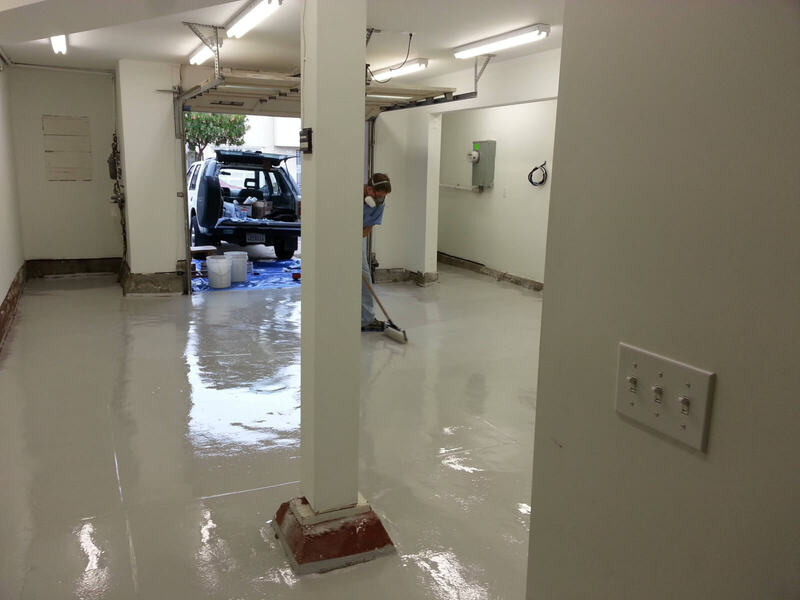 We have a ridiculous amount of densifiers, sealers coatings and other products. Sometimes it can make the simplest task seem really complicated. It is not. 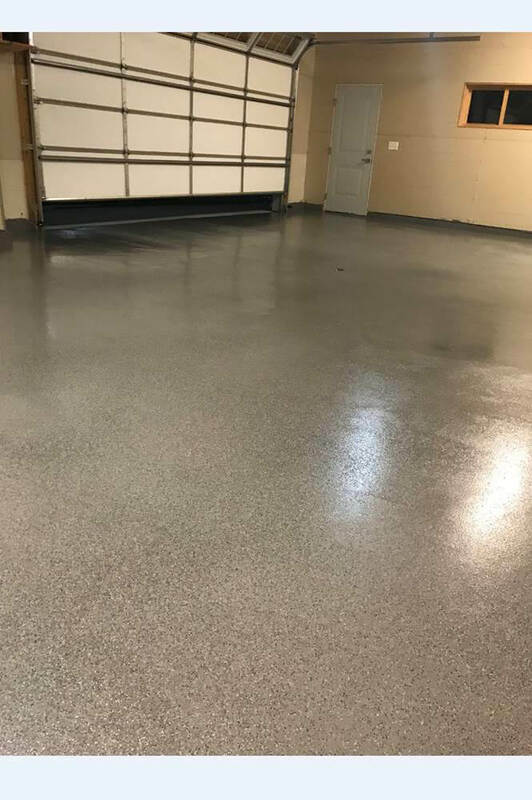 In short, if you are simply looking to keep oil off your concrete, you want to use a densifier and Ghostshield 8510. If you absolutely cannot take the short-live smell of the 8510 solvent, you can use 8505 and it is awesome. 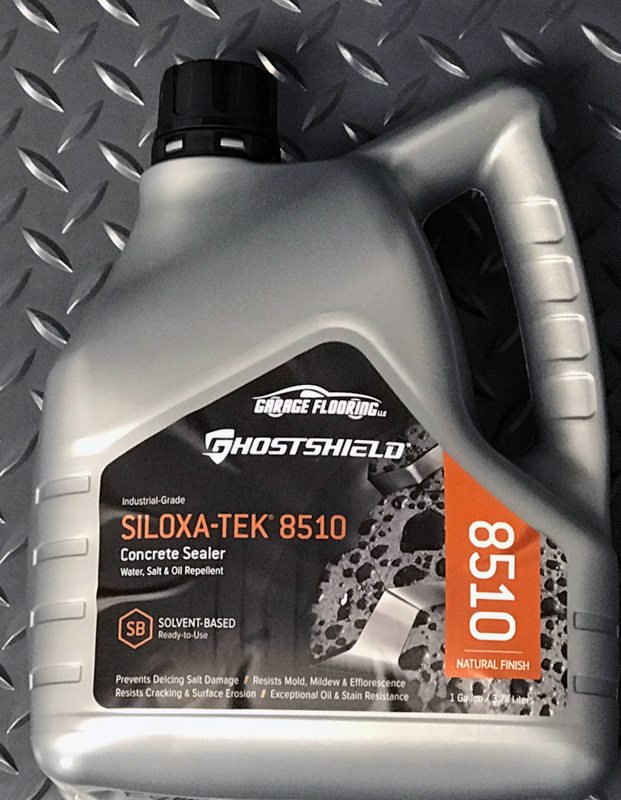 But for the absolute best protection, Ghostshield 8510 is the way to go. 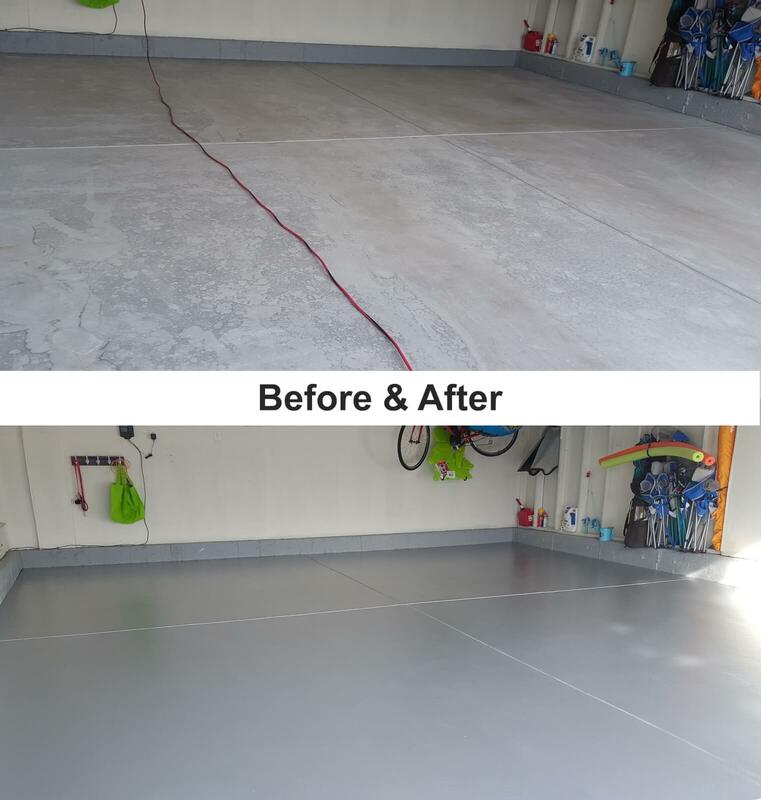 Clean your garage floor. 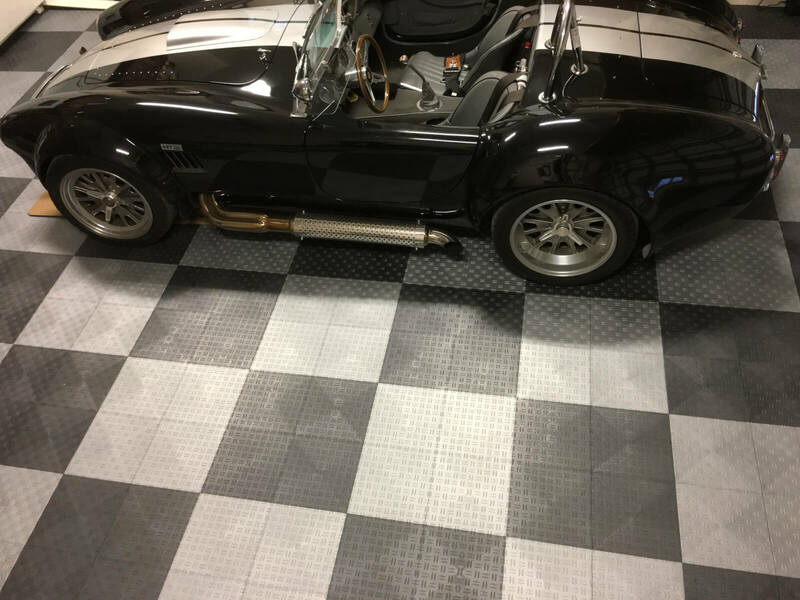 Get rid of any prior oil stains and just get the floor as clean as you can. There is no need for any additional surface perpetration. 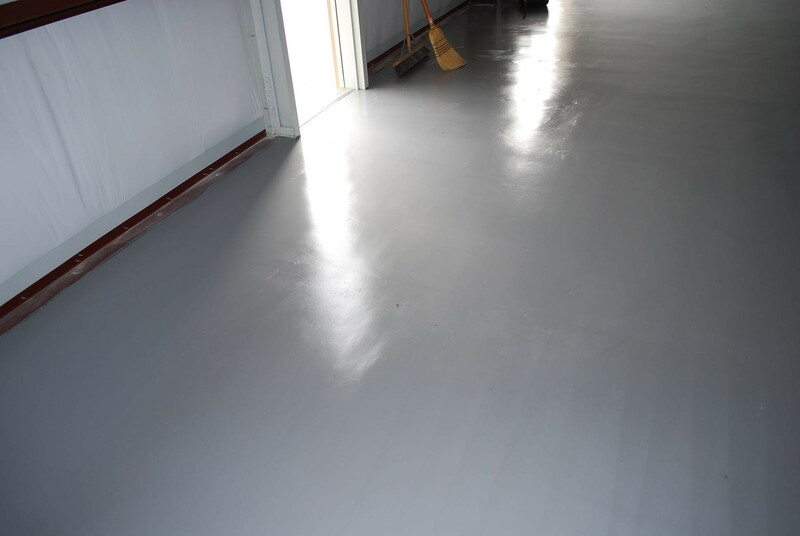 We should not this is based on your floor not having been sealed or cleaned before. 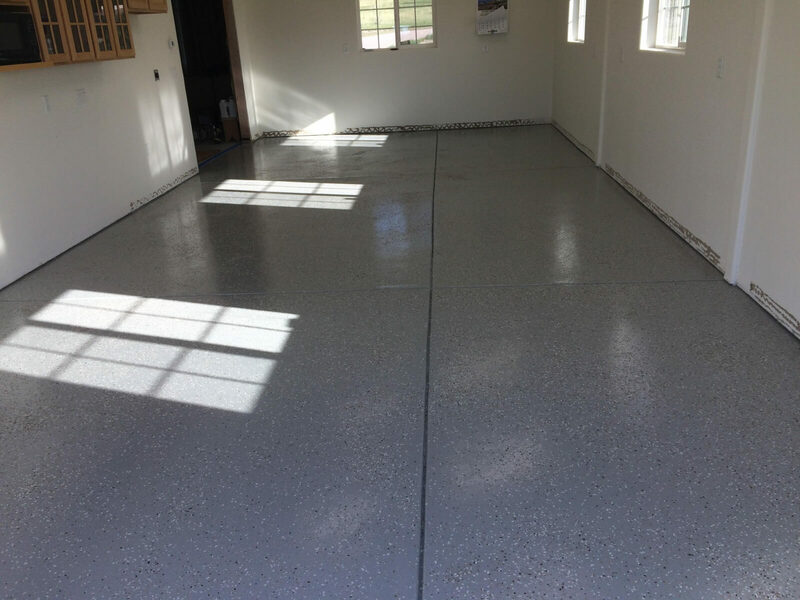 If your drywall does not come to the floor, pressure washing is a great option. A degreaser and a deck brush can work well too. 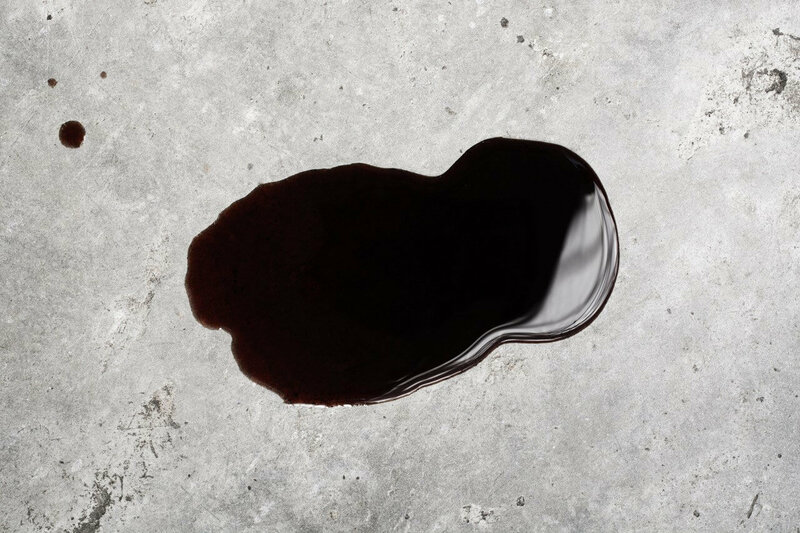 If you have any really stubborn stains, you may need a specialized oil stain remover such as Pour N Restore. This step is not actually required. 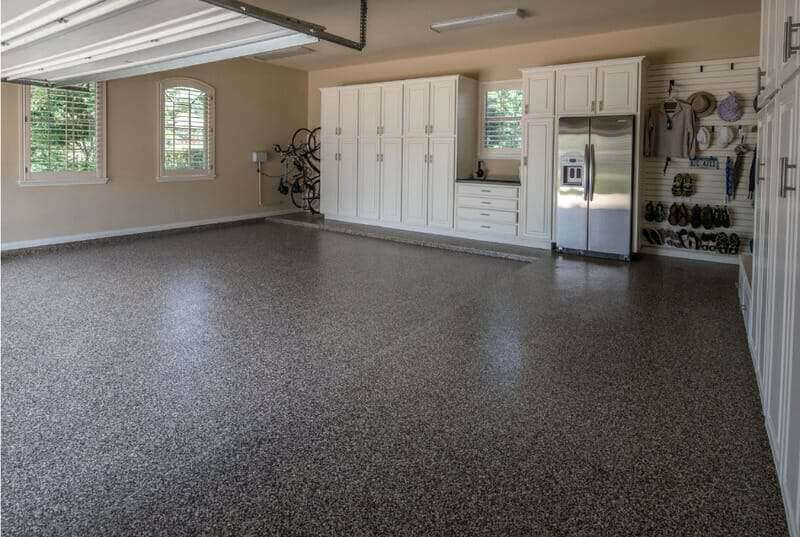 I would look at the Ghostshield’s garage floor densifier as a primer. 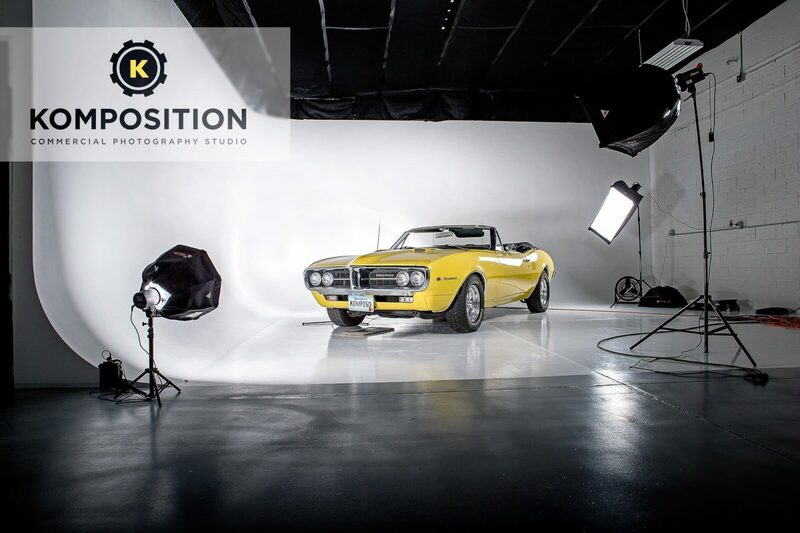 Our customers consistently get coverage at the upper range when the densifier is used first. 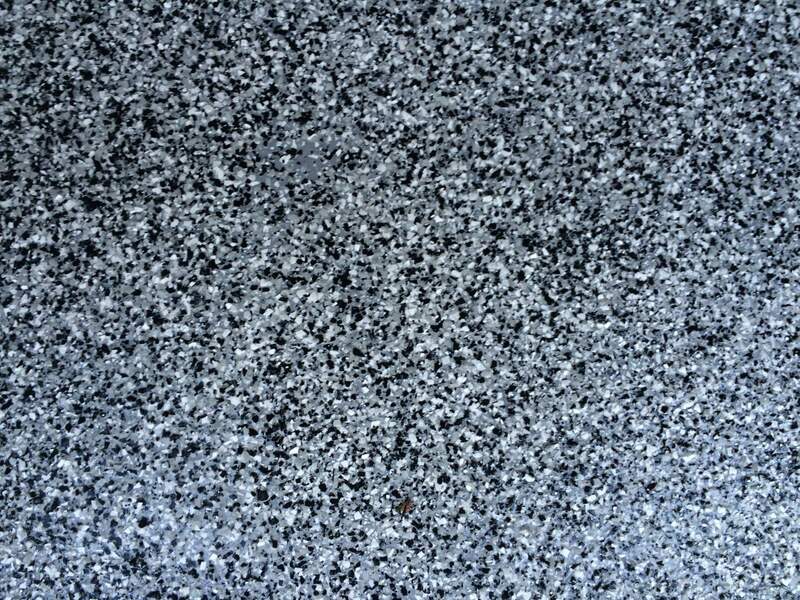 It also makes permanent changes to your concrete that make it less likely to wick moisture and all around tougher. There is one HUGE catch. You need to do this 7 days prior. Now you simply spray on the 8510 using a solvent resistant sprayer and appropriate PPE. Spray an area, wait a minute and spray it again. Start at the back of the building and spray a line. Then do your second spray of the same area again. For large runs you won’t need to wait. For smaller runs give it a couple minutes to soak it. Because these products are not film forming, there is nothing to damage. 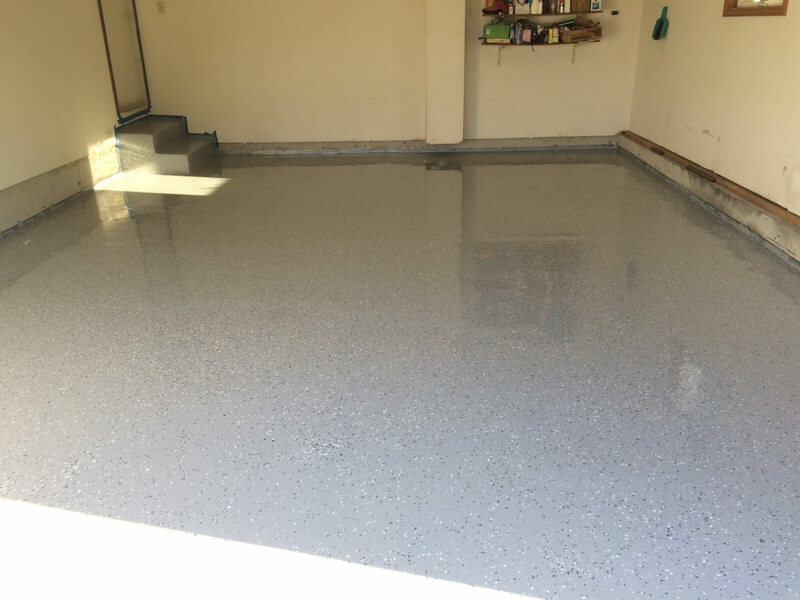 They simply protect the garage floor or driveway from oil stains, water, salts and other damaging chemicals.